Find new opportunities in Kazakhstan and generate trade leads by obtaining competitive intelligence. What is Kazakhstan Import Data? 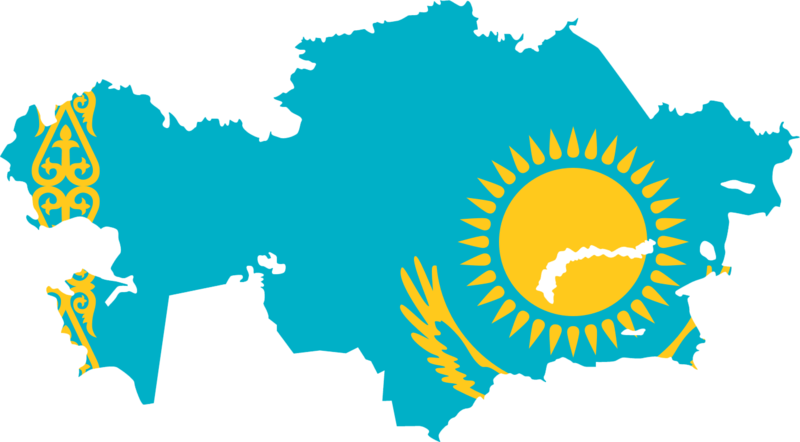 In import data of Kazakhstan, we cover every cargo shipment which arrives into Kazakhstan through its ports. It is collected from the customs of Kazakhstan. It is delivered to you with highest data accuracy and bring in-depth import trade picture of Kazakhstan. It also provides market intelligence details for helping you to take progressive business decisions. Go through the following data fields that we majorly cover in Kazakhstan import statistics. that we cover in our trade report. How Kazakhstan Import Data Will Help You? Machinery is the most imported product in Kazakhstan. Check top imports of Kazakhstan with the value recorded during 2016. Kazakhstan imports highest from Russia. Other top import partner with the value recorded in 2016 is given below. Are you looking for Kazakhstan Export Data?